He was the shortest ever boxing world champion, and the only South African to win four world titles. 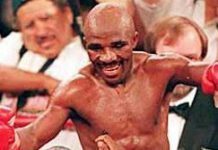 But it was "Baby Jake" Matlala's heart that captured the imagination of the South African public. 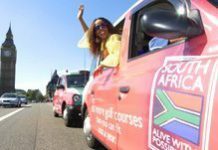 Find or list a South African business abroad, get a job, phone home for less, track down long-lost friends, sort out your immigration paperwork, swap holiday accommodation ... here's some specialist services for South Africans living abroad. The first Protea to capture 300 test wickets, Allan Donald was for some time the most successful Test bowler in South African cricketing history, and ranks among the best in the history of the game. Feeling a bit out of it? 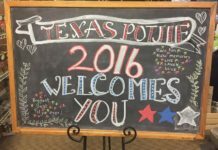 Want to connect with some people who know where you're coming from? Get some community away from home? 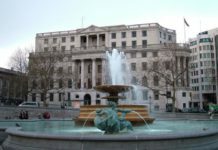 Check out our directory of websites, clubs, societies, newsletters and e-magazines for South Africans living abroad. 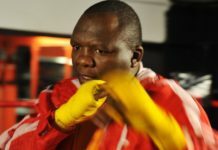 At the height of his career, 'The Rose of Soweto' established himself as a charismatic, gifted boxer and a favourite of the South African public - and captured two world titles in the process. South African tennis star Amanda Coetzer epitomised the saying: "Dynamite comes in small packages". She stands only 1.58 metres tall, but her heart was one of the biggest on the WTA Tour, and her never-say-die attitude reaped big rewards in a career that began back in 1988 and lasted 16 years. 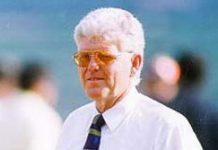 A criticism often levelled at Barry Richards is that at times he found the game of cricket too easy and became bored. This criticism says much about the ability of the man - way above that of the average provincial or test cricketer. 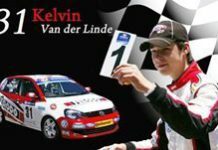 Kelvin van der Linde, the reigning South African Volkswagen Cup champion, recently showed his class in testing for the 2013 Volkswagen Scirocco R-Cup Championship in Germany. The 16-year-old was the fastest of the 18 drivers.